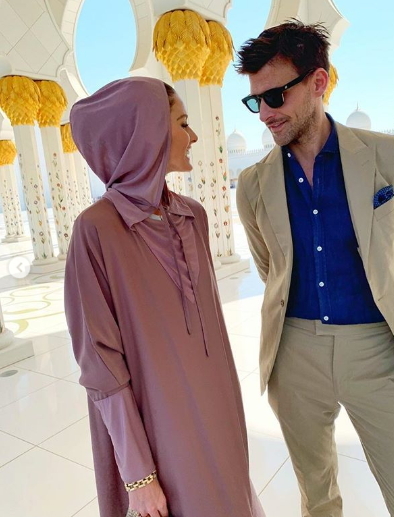 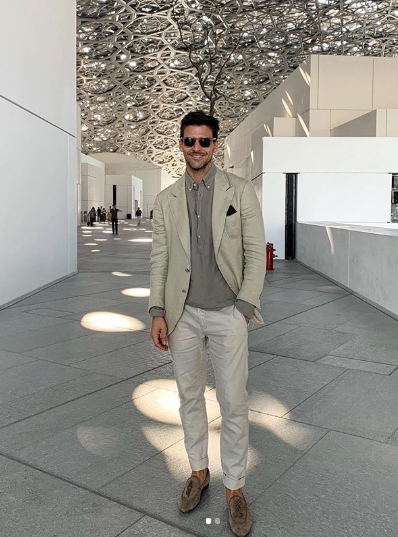 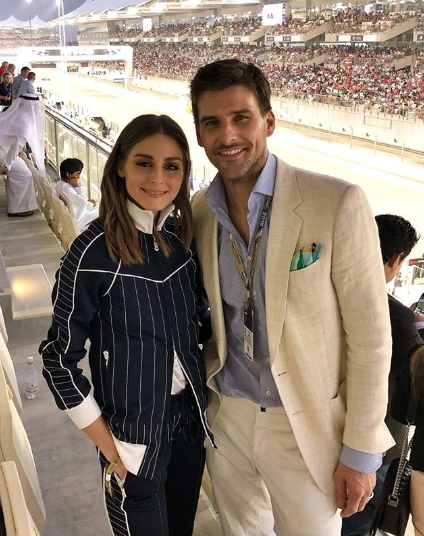 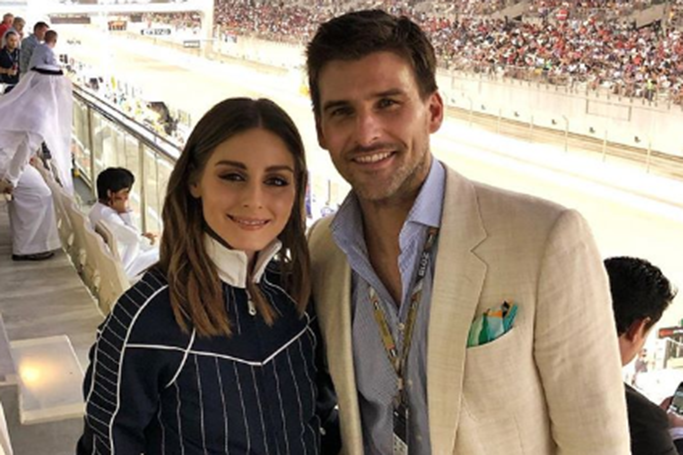 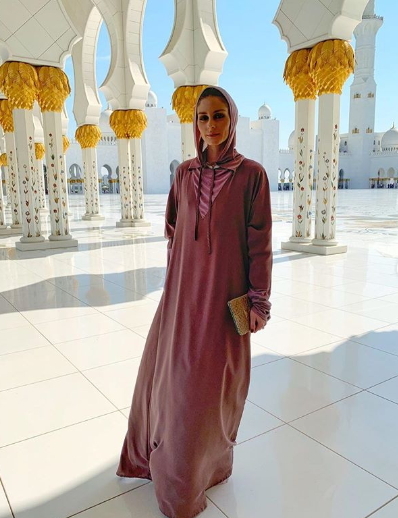 Olivia Palermo brought her iconic style to the capital, from her trackside athleisure wear to her effortless evening gowns –we loved every single look she served in the UAE. 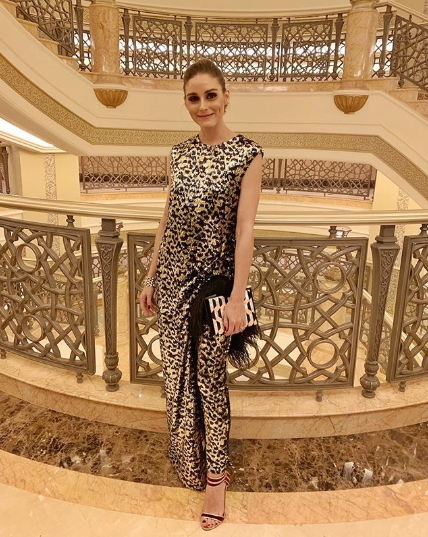 With a nod to the Middle East, Palermo wore an animal print sequin ensemble from regional label SemSem. 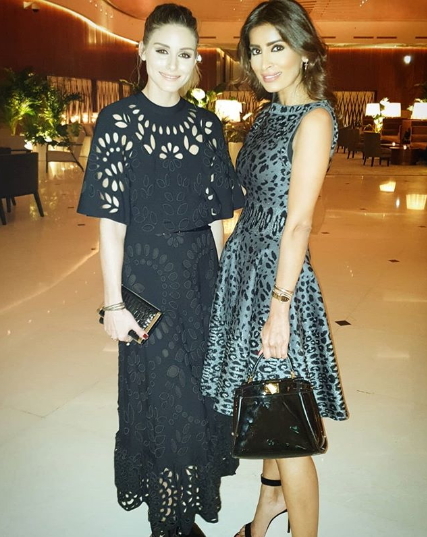 She paired the outfit with a chic clutch from Dubai-based brand Nathalie Trad and Marskinryyppy heels.